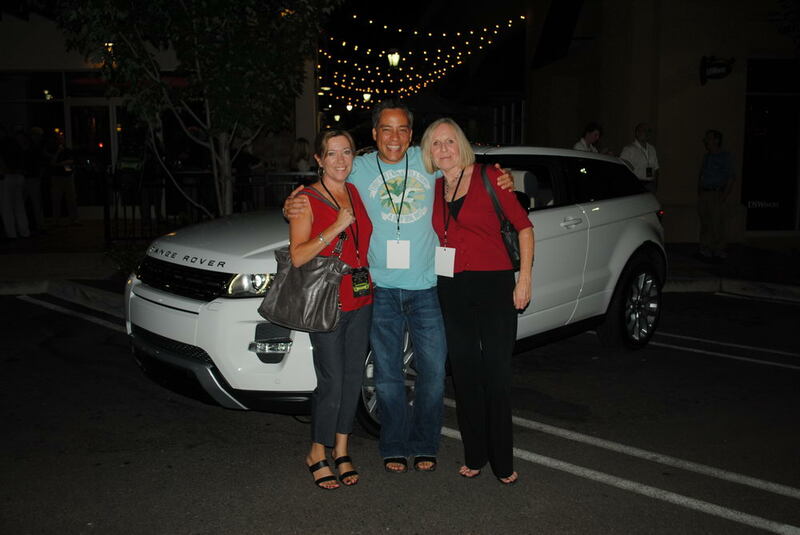 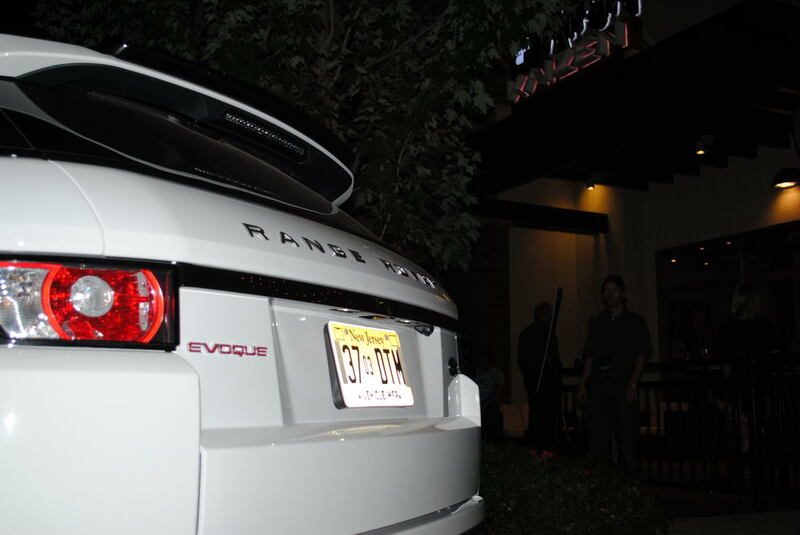 2012 Range Rover Evoque Launch Party. 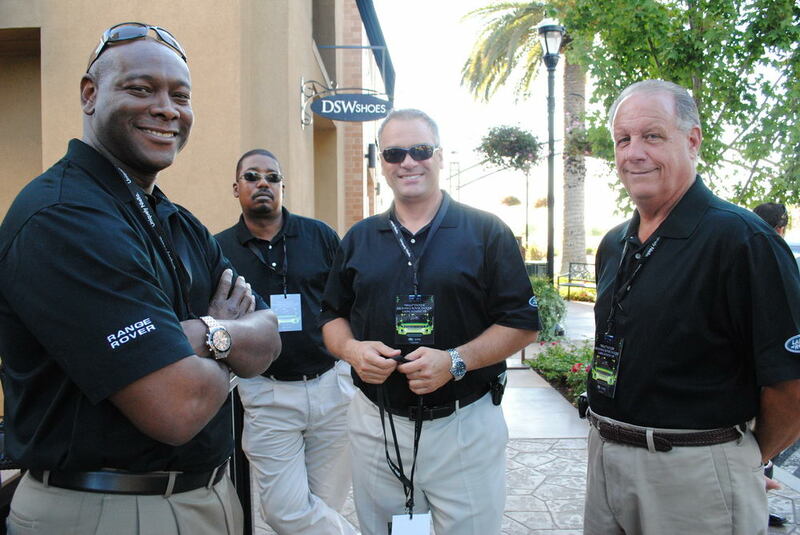 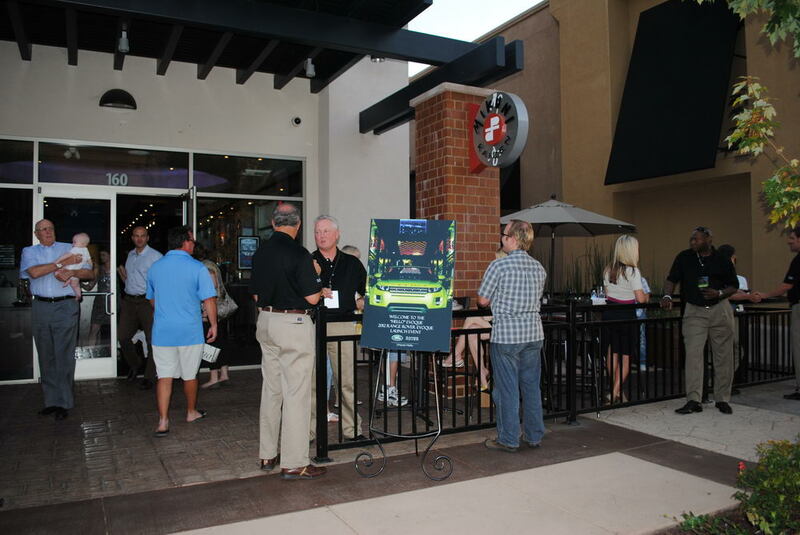 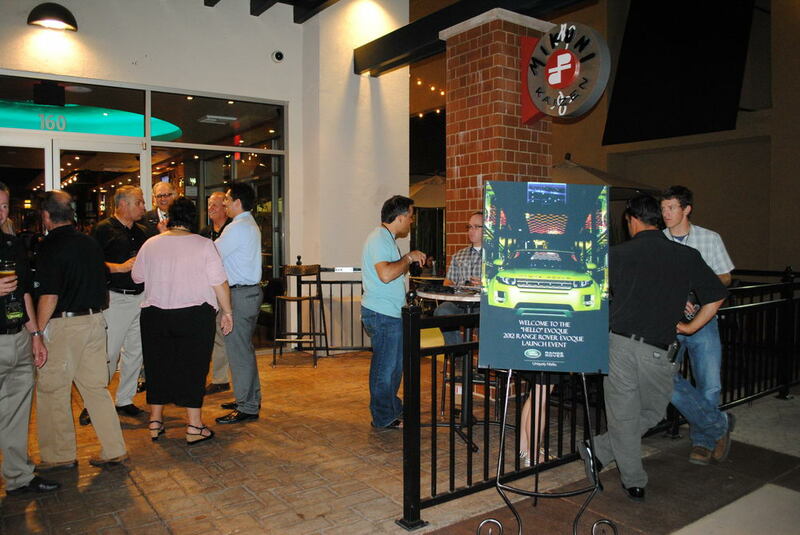 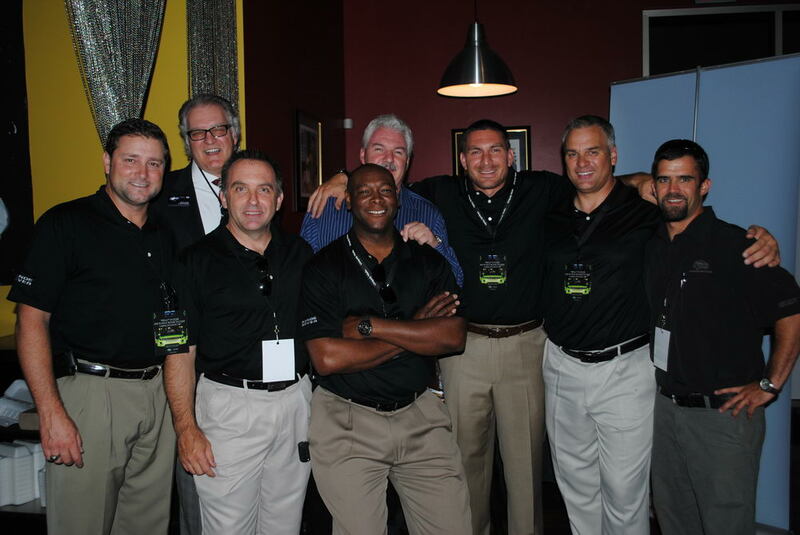 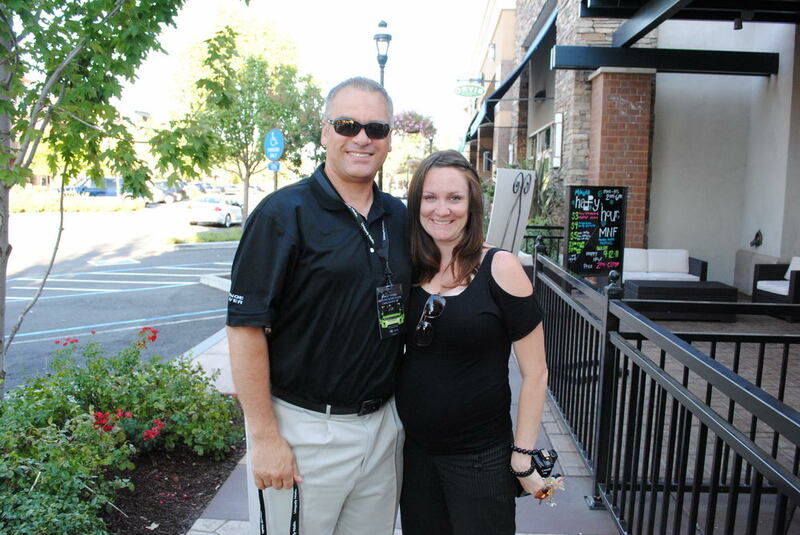 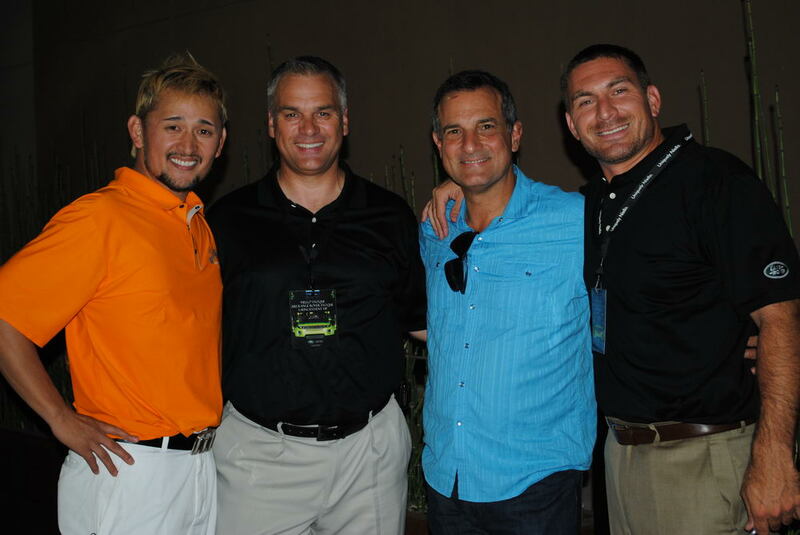 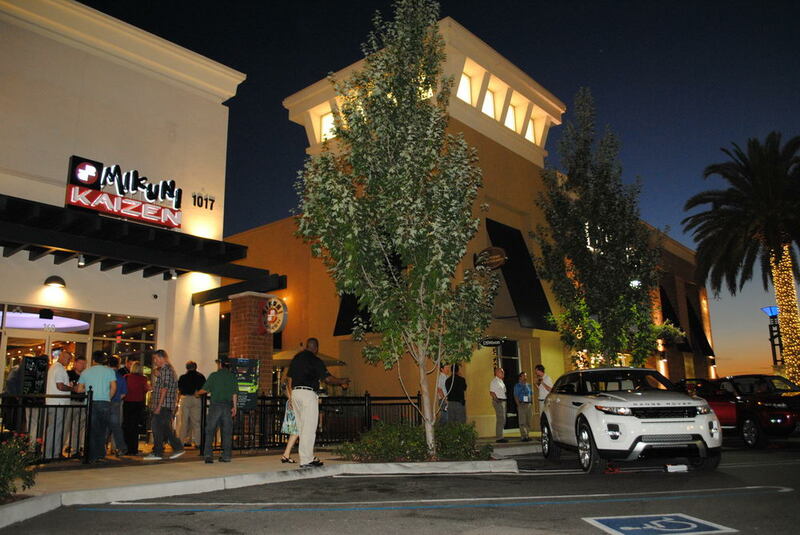 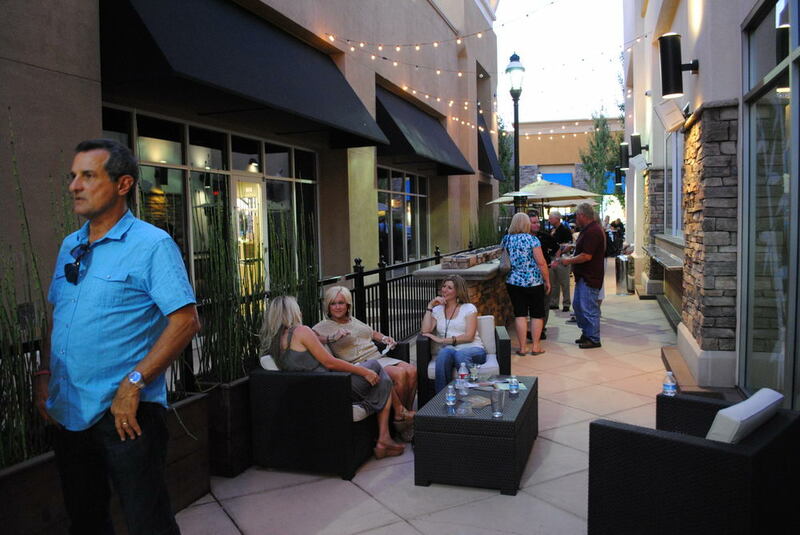 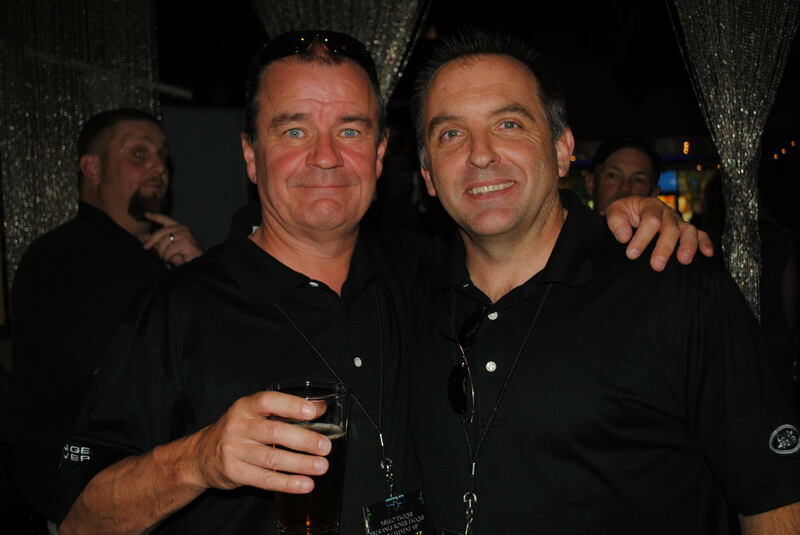 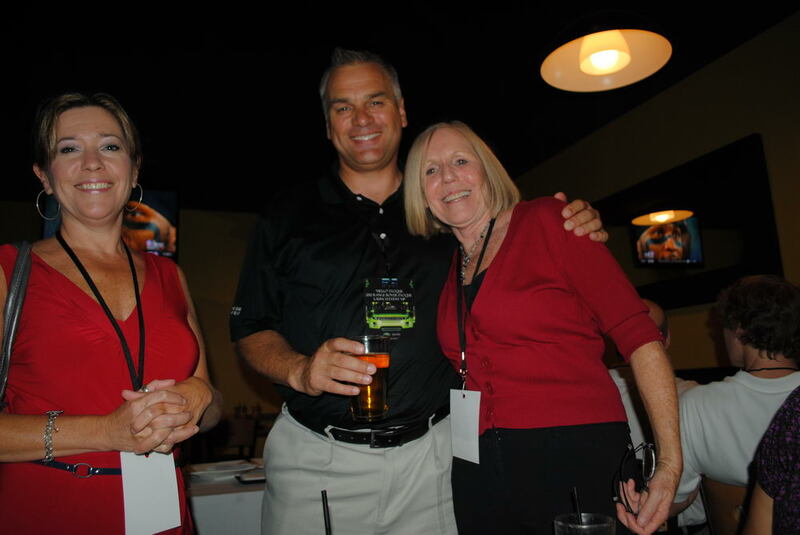 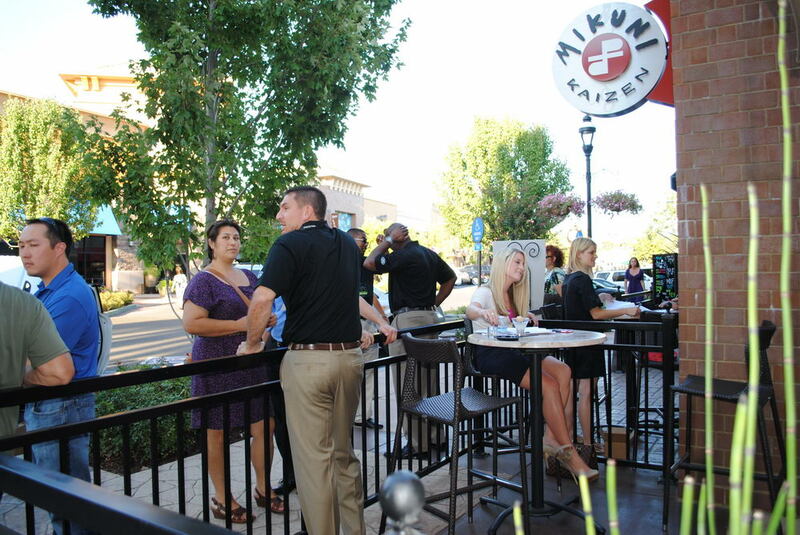 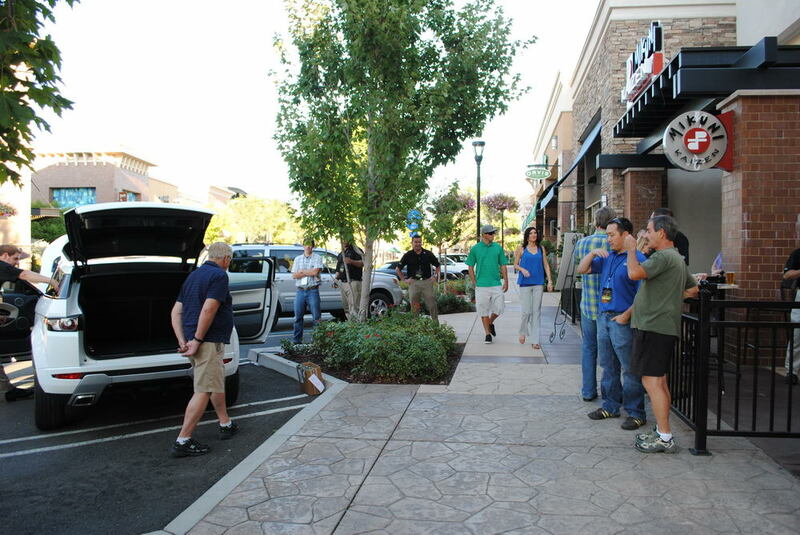 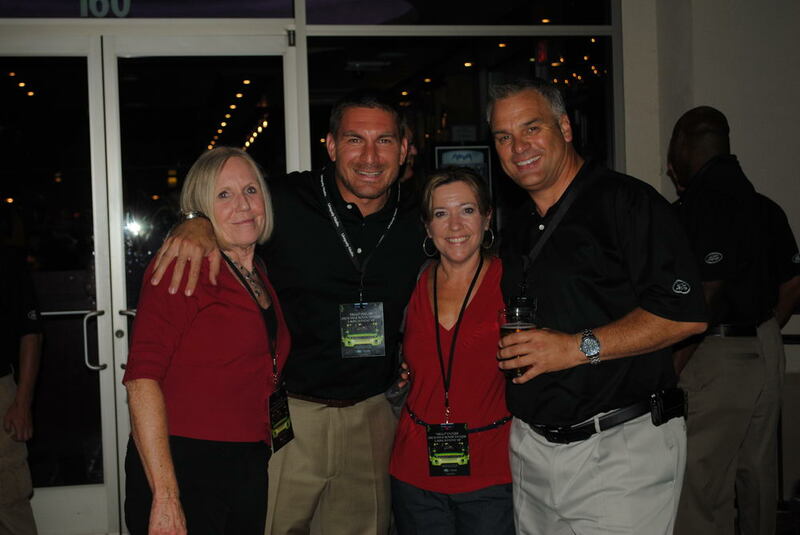 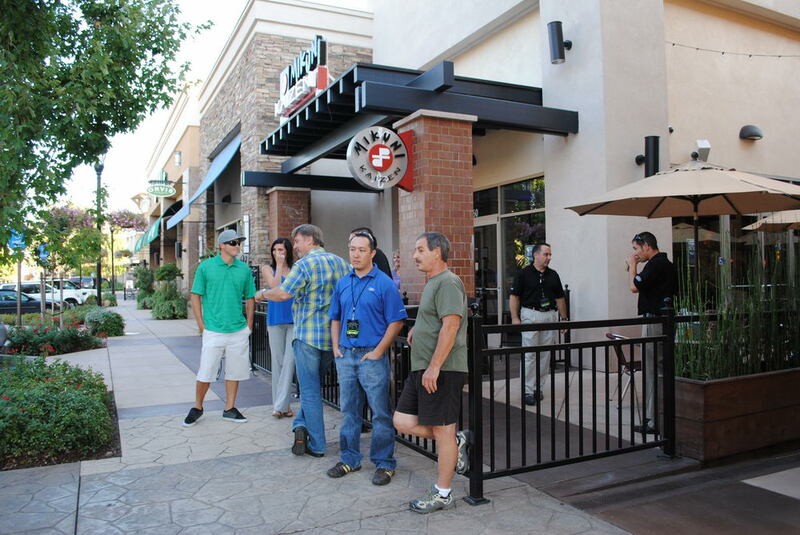 Join us on Tuesday September 6, 2011 at Mikuni Kaizen at The Fountains. 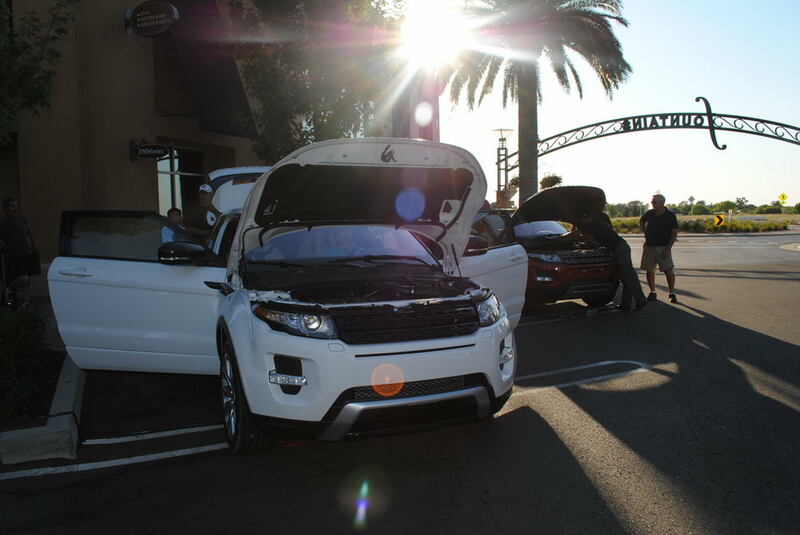 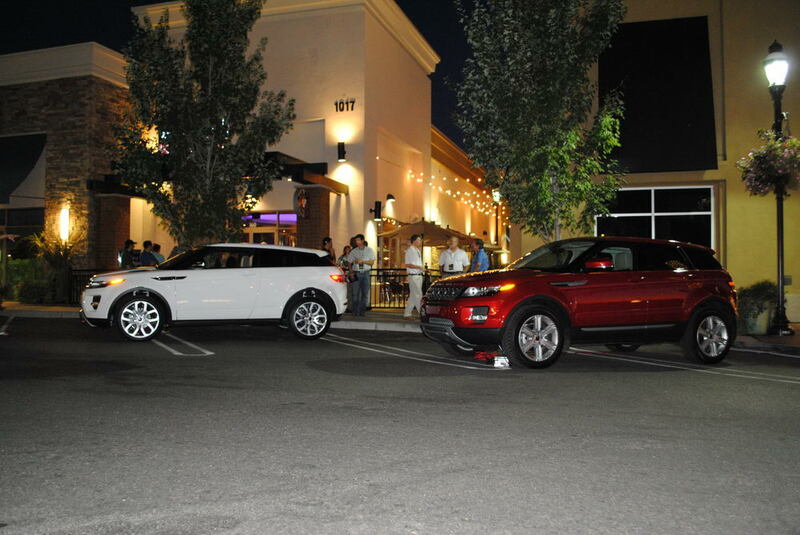 Land Rover Rocklin & Land Rover Sacramento invite you to join us as we unveil a Range Rover with a different spirit, The All New 2012 Range Rover Evoque. 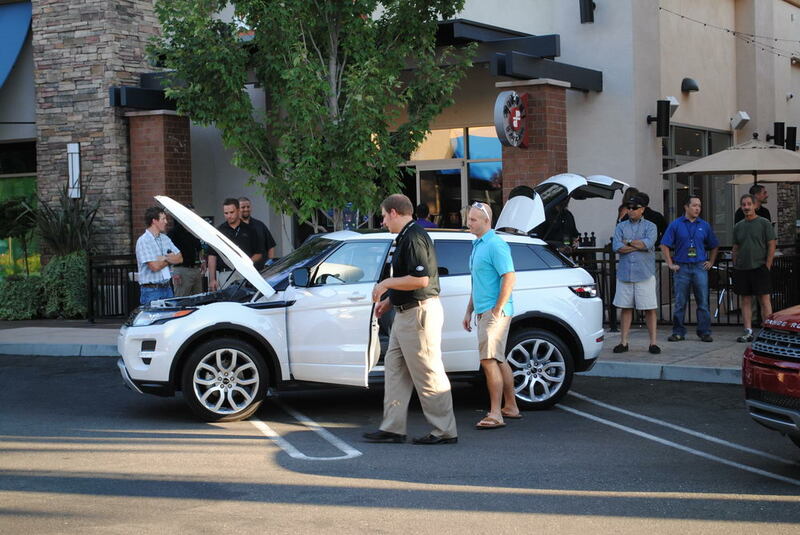 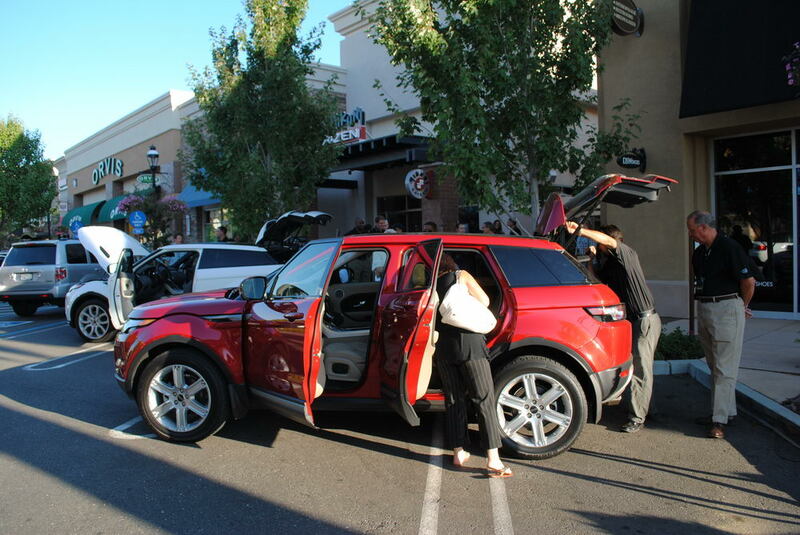 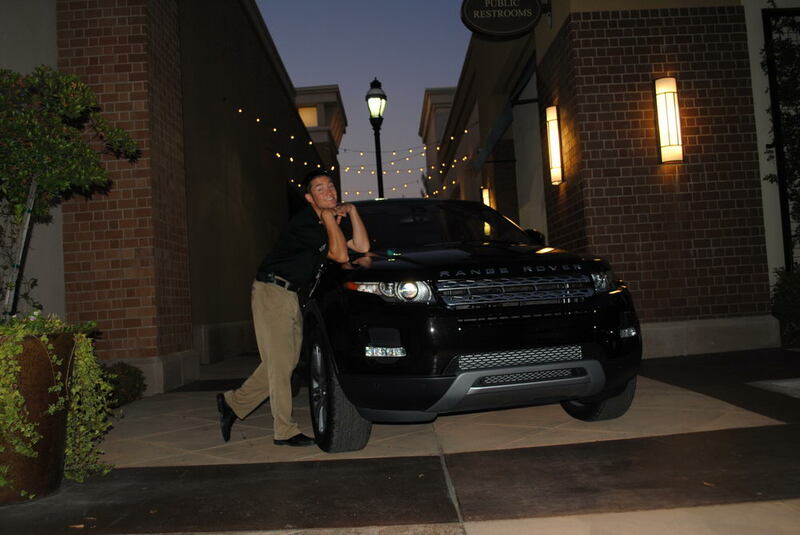 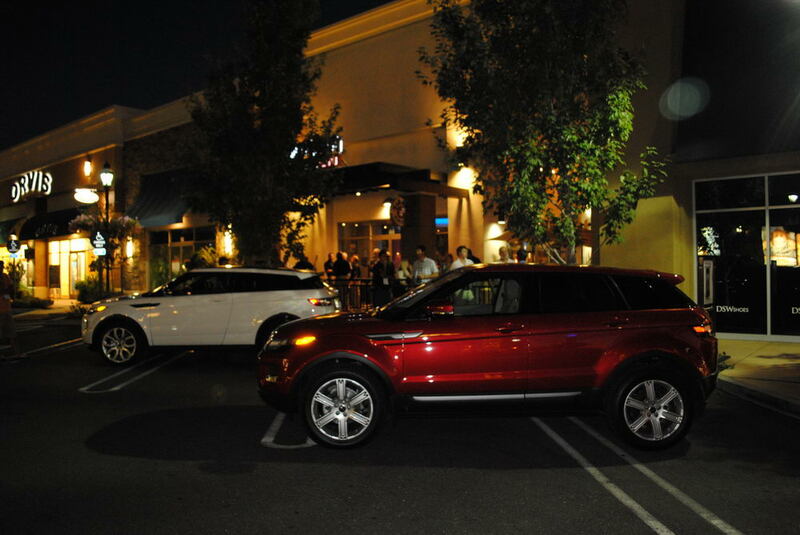 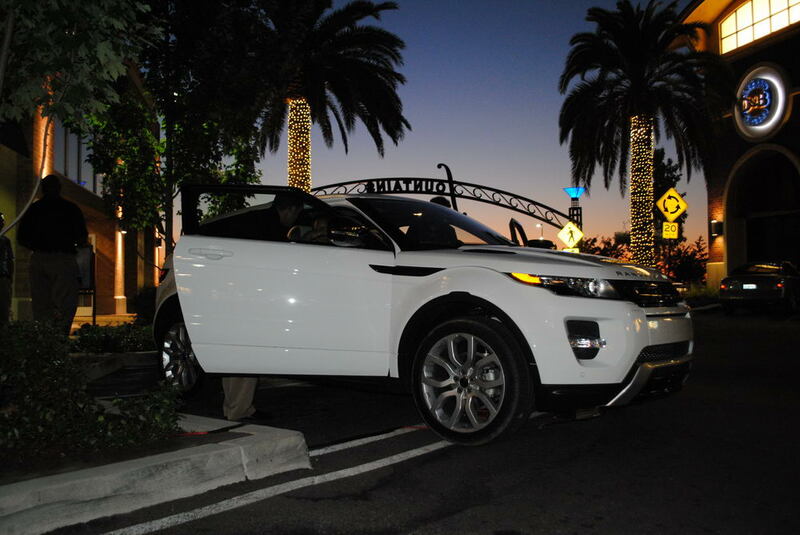 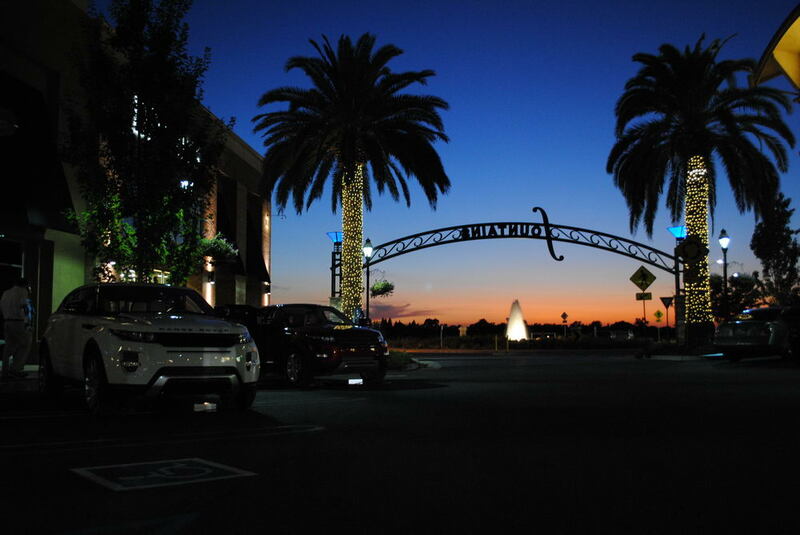 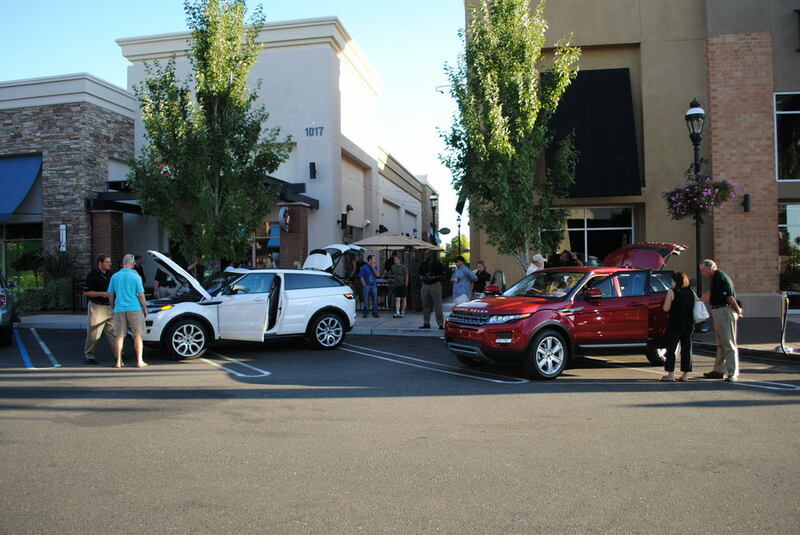 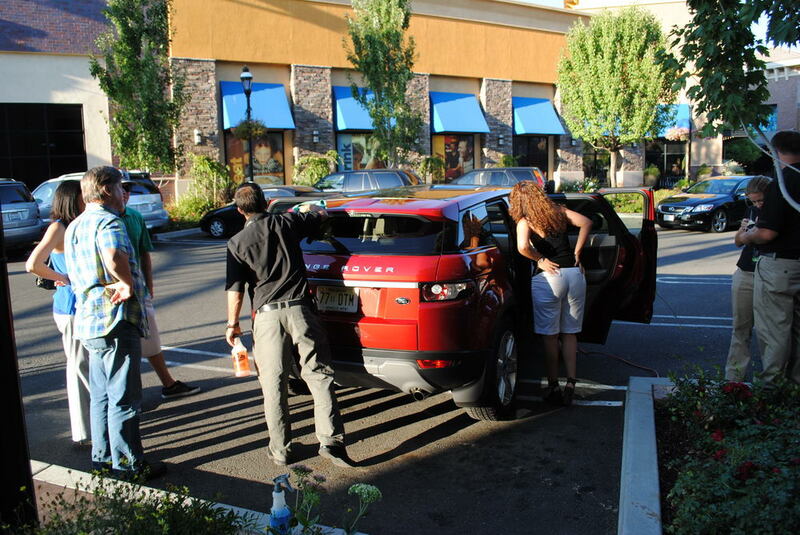 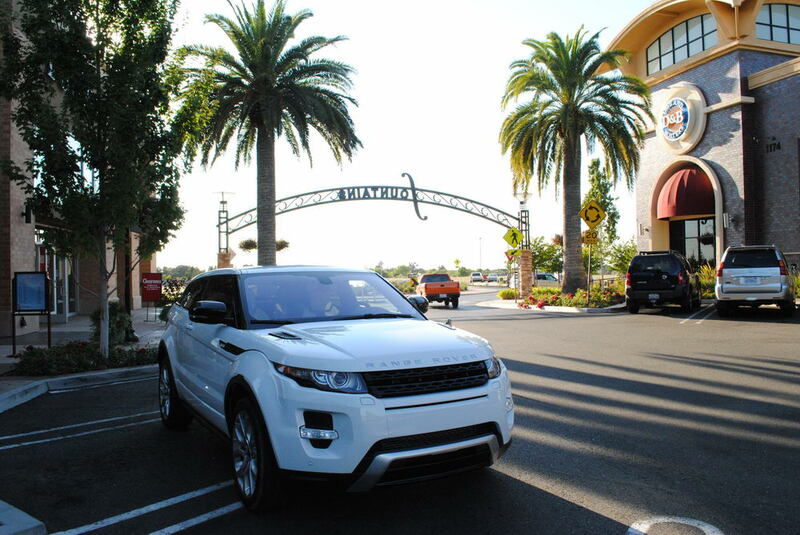 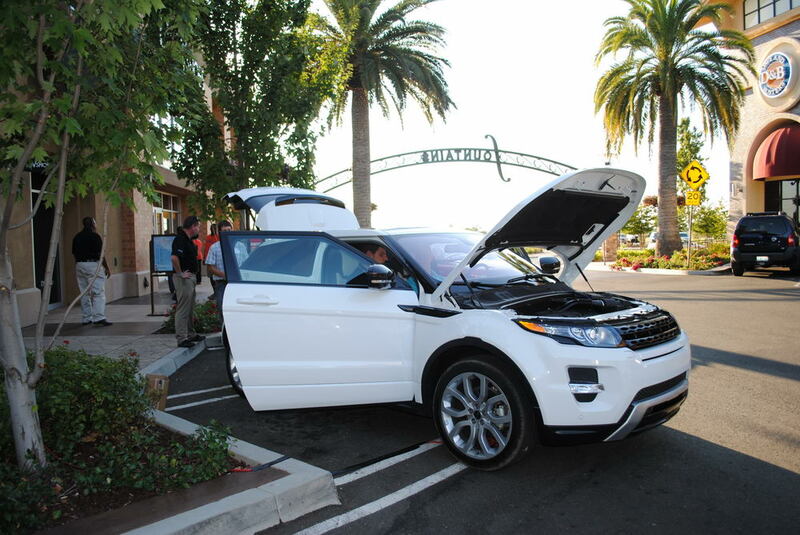 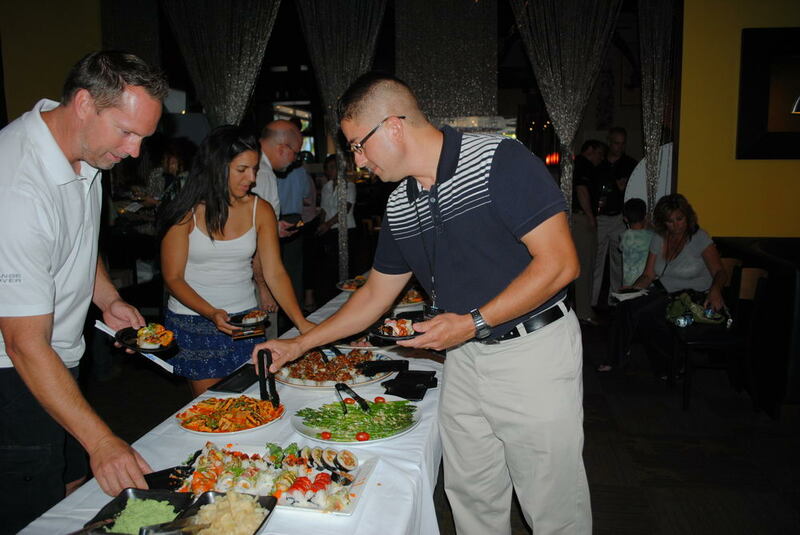 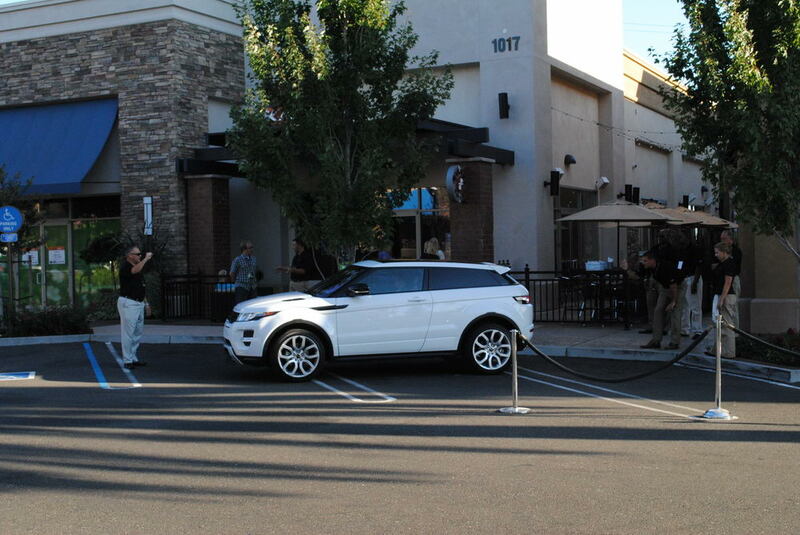 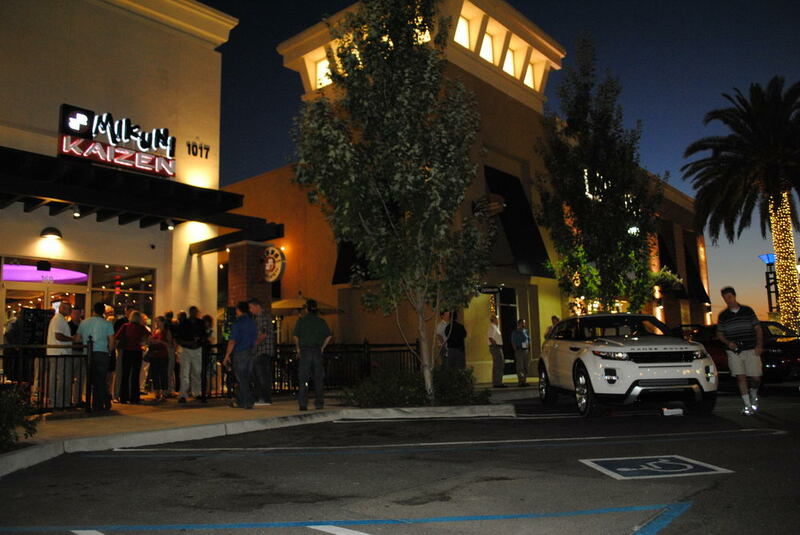 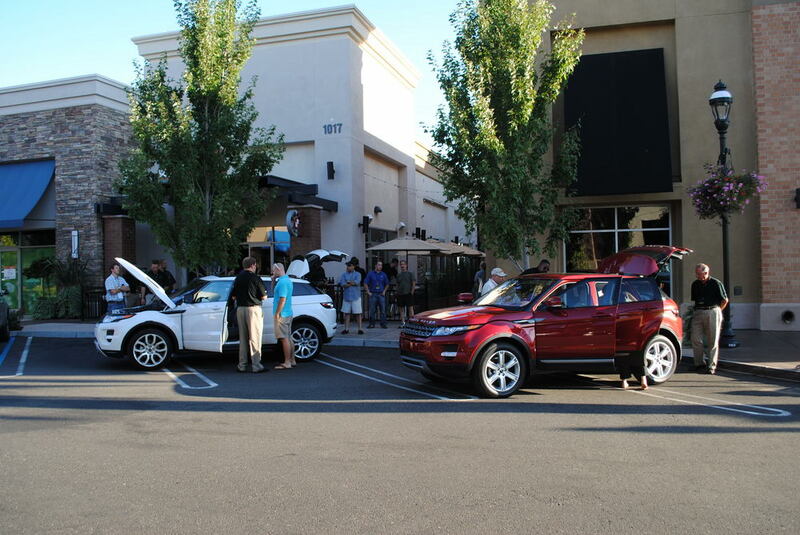 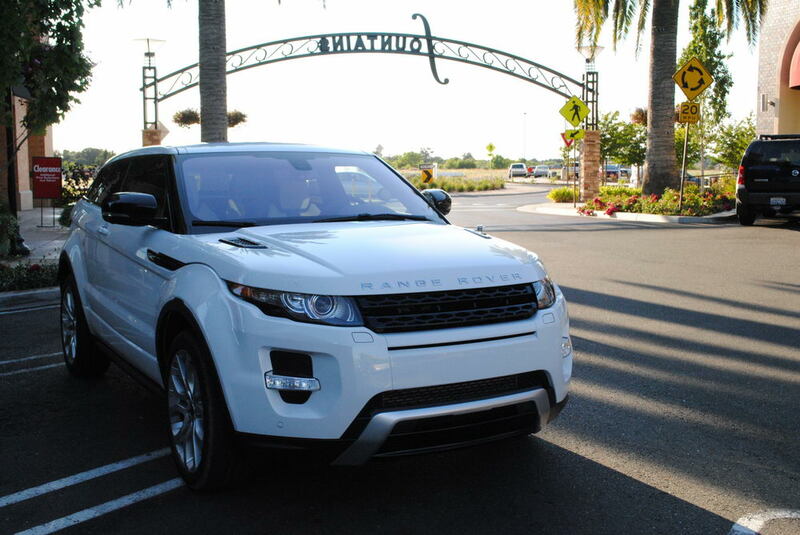 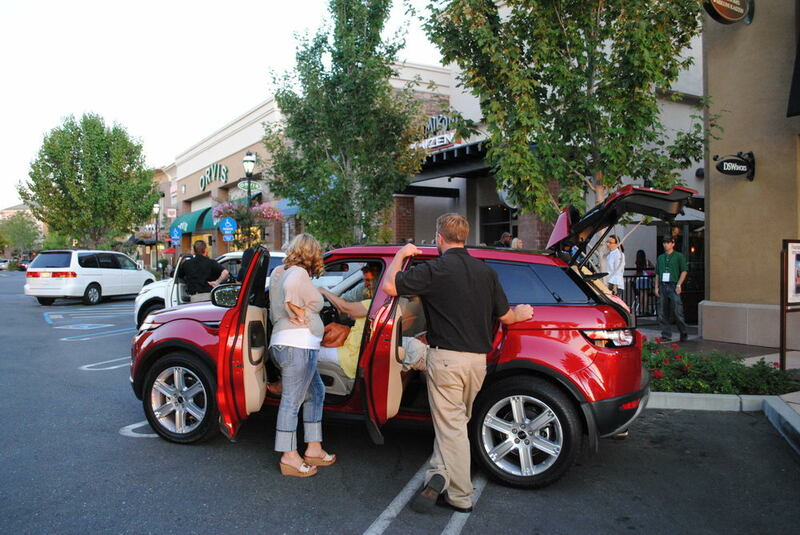 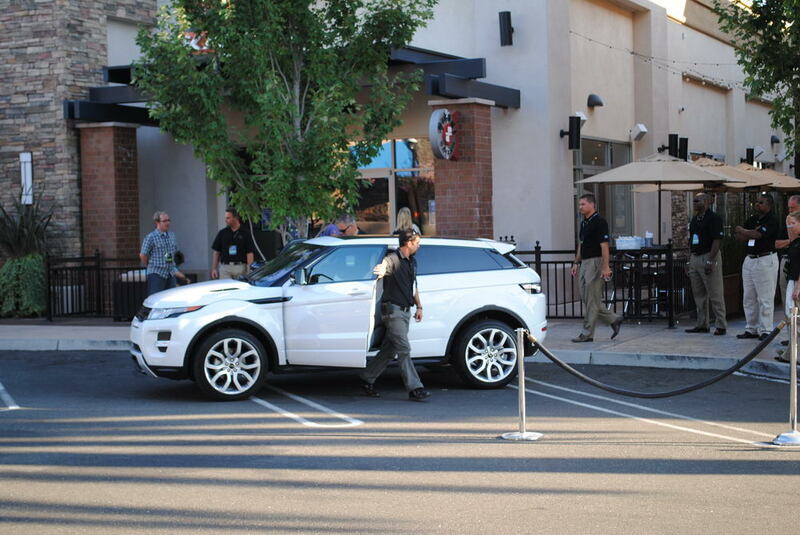 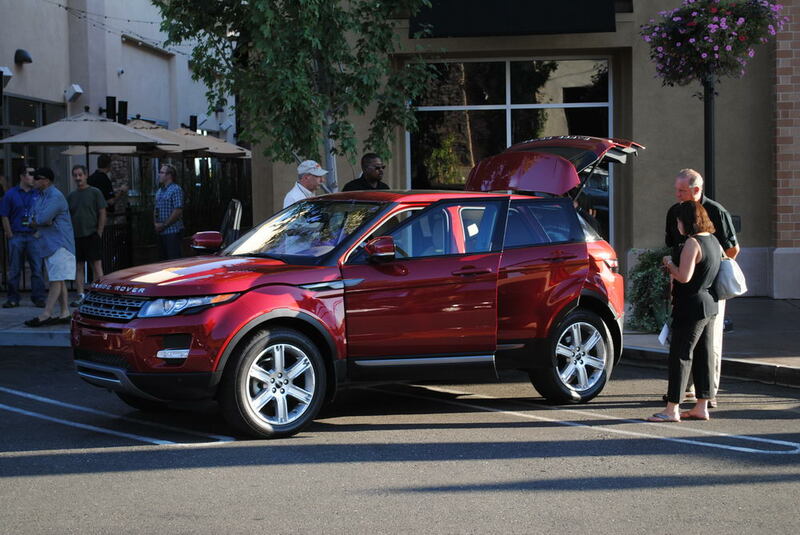 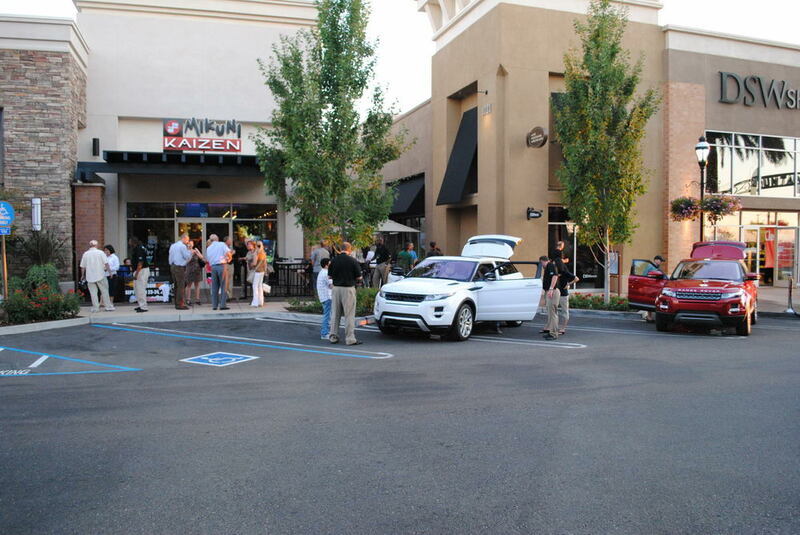 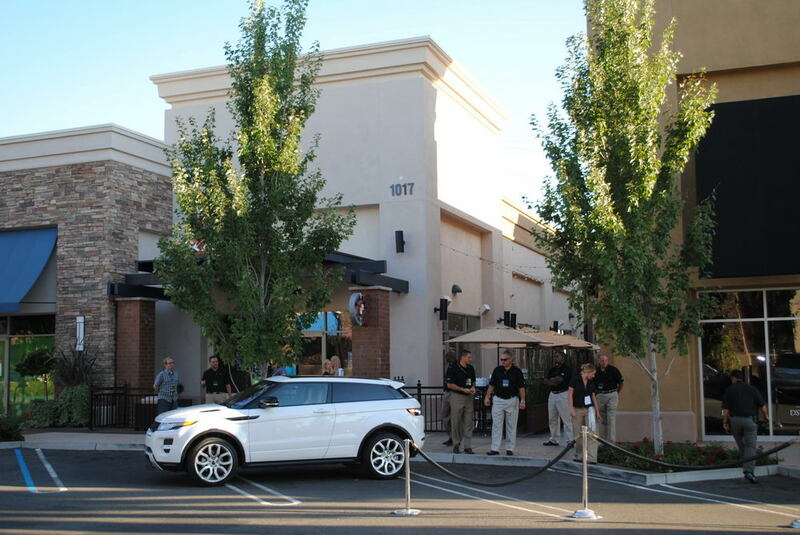 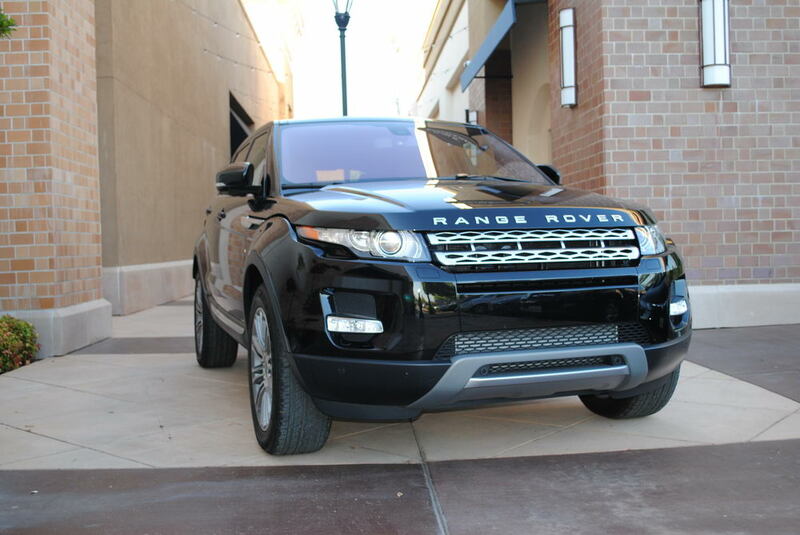 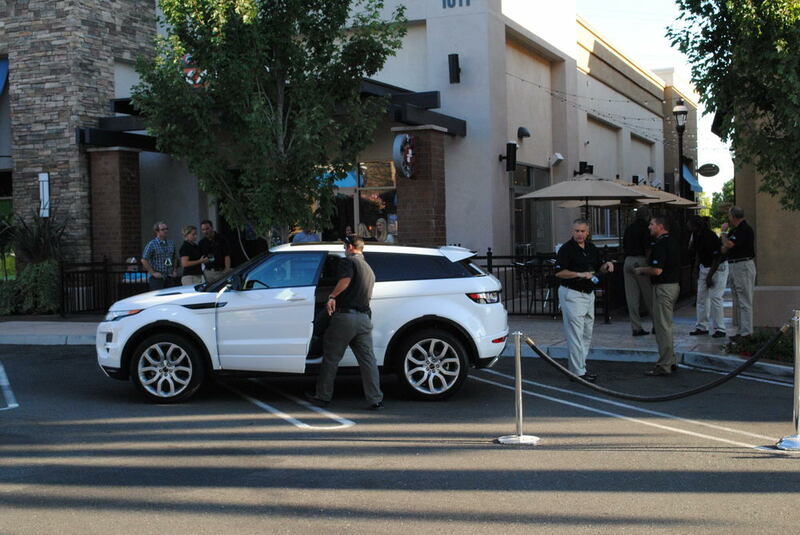 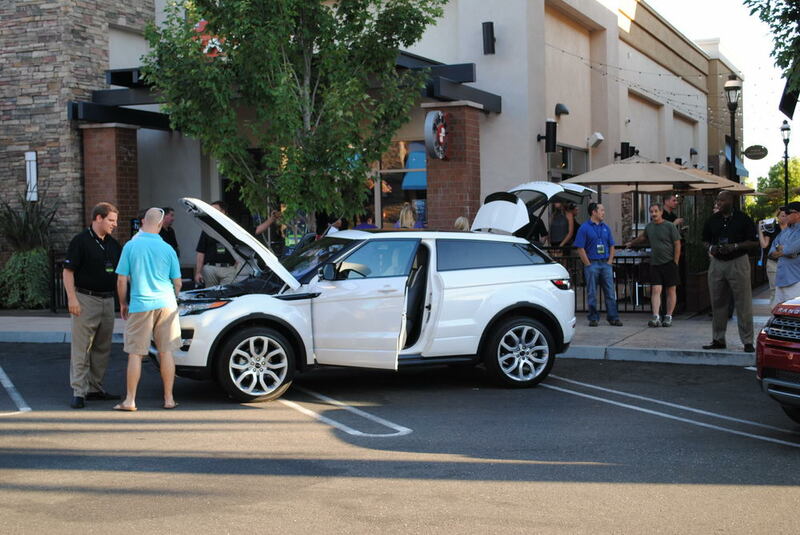 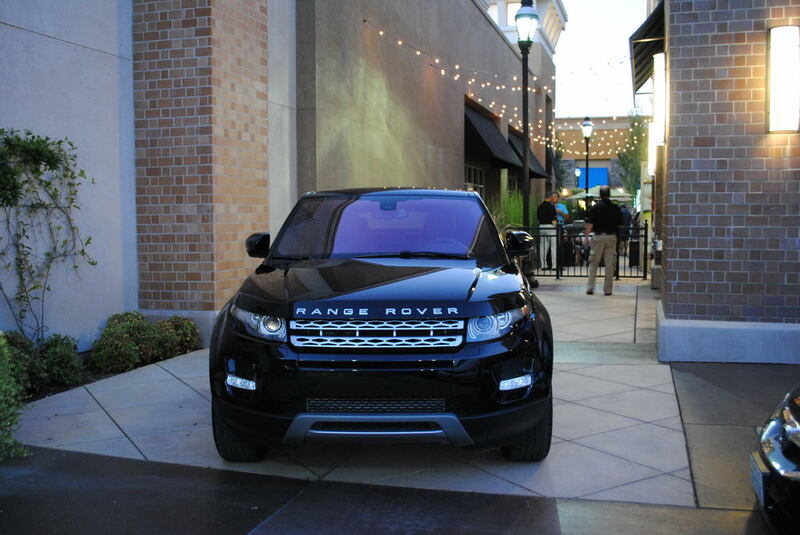 You'll enjoy fine eats and drinks as you mingle with the newest addition to the Land Rover lineup. 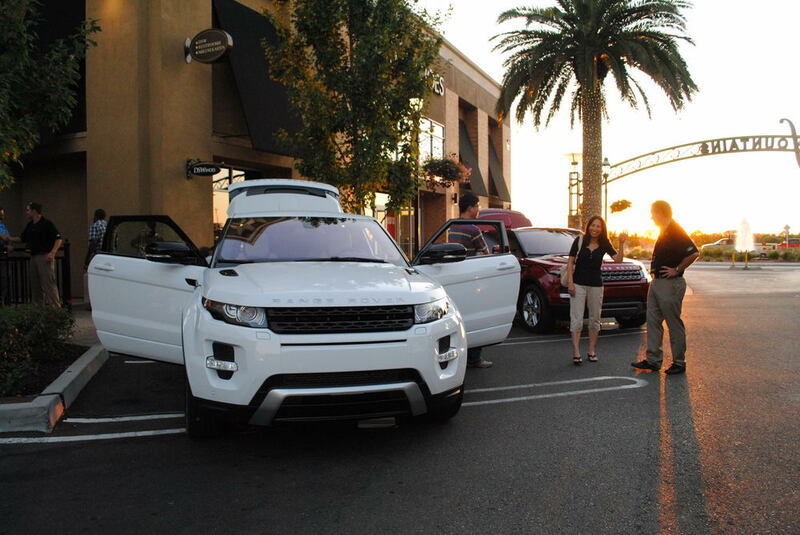 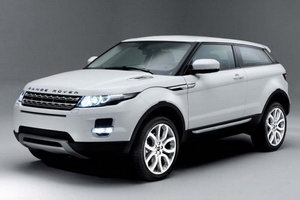 You'll see, first hand, the vehicle they're calling the quantum leap in the evolution of Range Rover design.